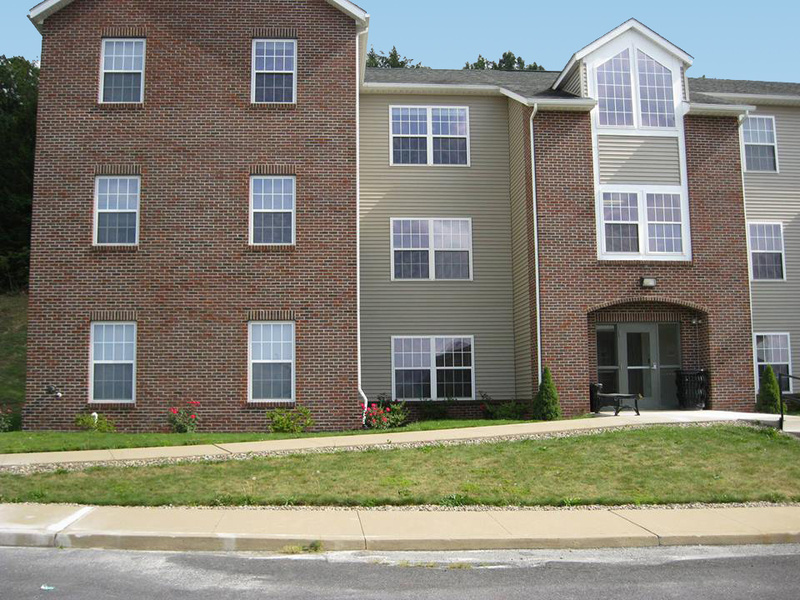 Foundation Village is an apartment facility which opened at the Lock Haven University Clearfield Campus in August 2003. 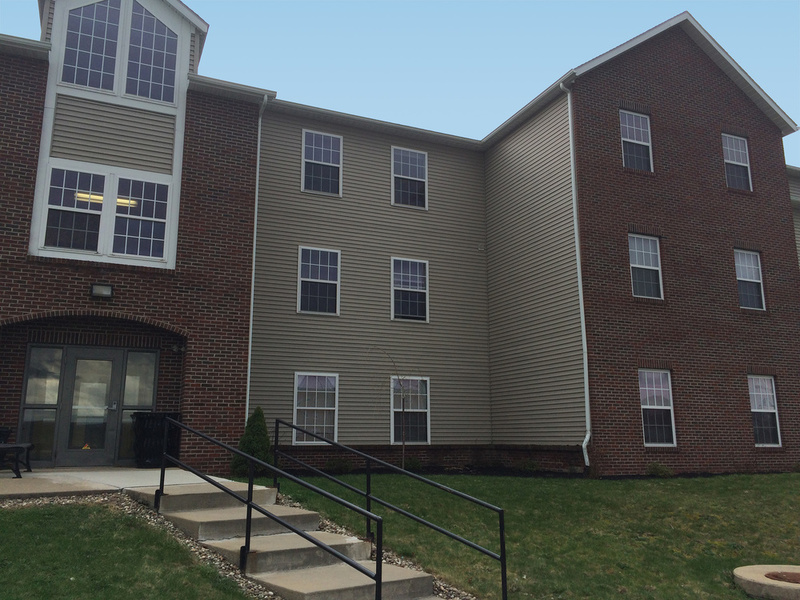 This apartment building is owned and operated by the Lock Haven University Foundation. Foundation Village includes four-bedroom and two-bedroom suite-style apartments. 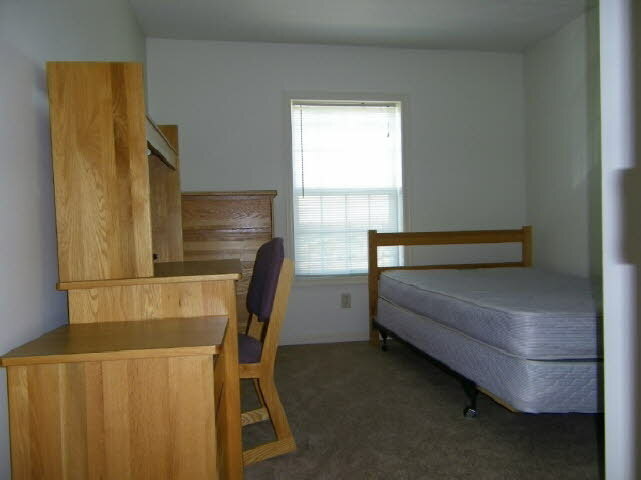 These apartments provide you with both the convenience of being near campus as well as comfortable accommodations to enhance your college experience. The apartments are fully furnished, air conditioned with high speed internet and cable connections. 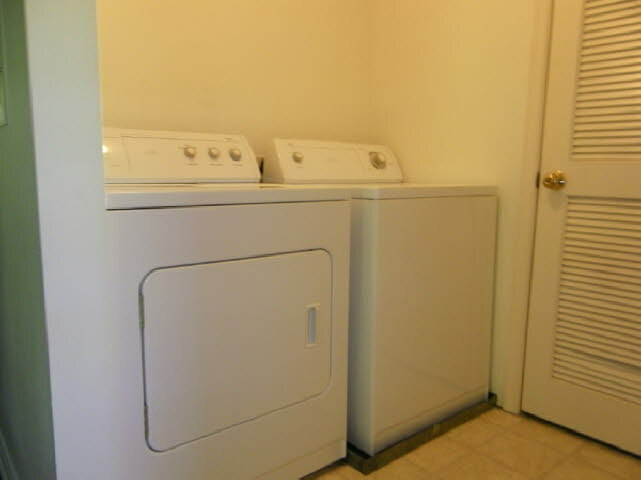 Kitchens have all appliances and there are full size washer and dryers in each apartment. Each apartment has a common living room. 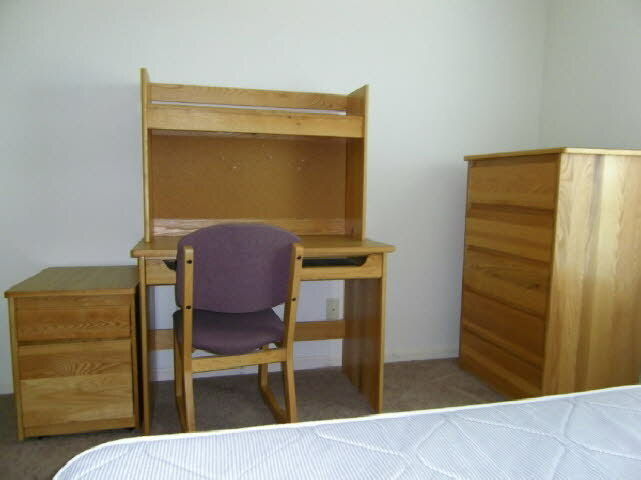 The private bedrooms have a full size bed, desk, chair, dresser and closet. There is one full size bathroom for every two students. There is a grill and picnic table on the property. The resident manager lives in the building and it is only a five minute (or less) walk from the apartments to your classes. 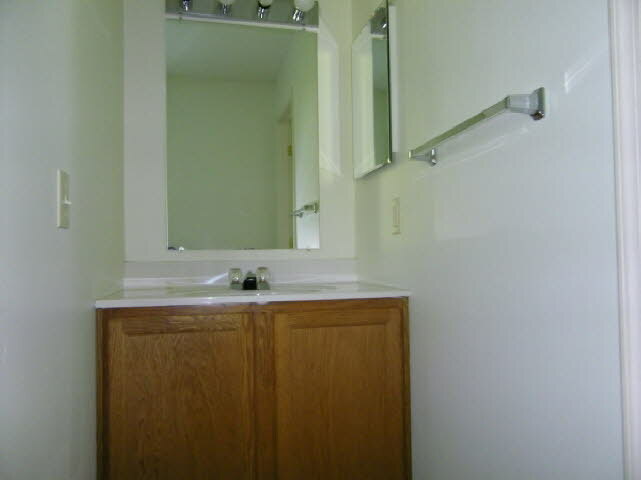 The first floor of Foundation Village is ADA accessible (subject to availability). The facility is smoke-free and pet-free. THIS IS IMPORTANT INFORMATION TO REMEMBER WHEN YOU COMPLETE YOUR FAFSA FOR FINANCIAL AID. * Please note - Financial Aid refunds do not come to us (i.e., the LHU Foundation) from the University. YOU ARE RESPONSIBLE FOR MAKING YOUR RENT PAYMENTS ON THE DATES SPECIFIED. You may use any financial aid refund you receive toward payment of your rent; however, the timing of refunds does not usually coincide with the quarterly or semiannual payment due dates. Therefore, you will need to personally make one or more of your rent payments (with reimbursement then coming to you from any financial aid for which you may be eligible). Major credit cards are accepted (MasterCard, Visa, Discover, and American Express). Be advised...spaces are reserved upon receipt of a signed, completed application (with a $250 non-refundable service fee); email us now to be put on the priority mailing list. Brochures and applications will be mailed in February to students who have contacted us to indicate an interest in Foundation Village at Clearfield. Availability will go by date of contact. Therefore it is important that you contact us as soon as possible! Click here for a rental application! Please Be Aware: Acceptance at the Clearfield Campus does not guarantee you a place to live as there are no residence halls at the Clearfield campus. Foundation Village is not a University-owned residence hall. 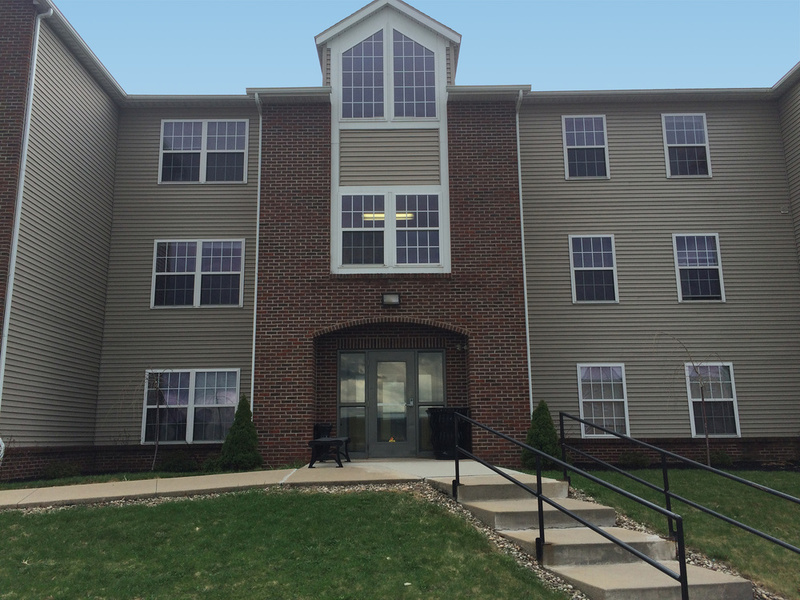 It is an apartment building owned and operated by the LHU Foundation and is considered off-campus housing; however, it is located immediately adjacent to the campus.